No School? 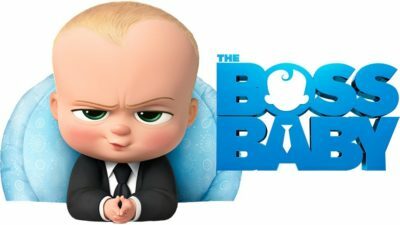 Join us for BOSS BABY at the World and exciting games! Join Crane River Theater on your day off of school for GAMES and MOVIE! It’s a parent’s answer to the days when there is no school, and your kids are looking for something fun to do while you’re at work. Let Crane River take your kids for the day and introduce them to the wonderful world of theater! 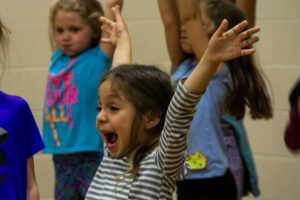 This one-day camp offered each month is an opportunity for kids to play some fun and exciting games, and get a private showing of a movie at The World Theatre! The morning Game Session will be at the Eagles Club in downtown Kearney (lunch will be at this location as well). At noon, we’ll head over to the World Theatre for a private screening. Parents can pick up their kids at The World Theatre at 3pm. Registration is available now for dates during the 2019 spring semester. Click HERE, or call 308-627-5796 to register. Dates available: April 10th and May 8th. The morning Game Session will be held at the Eagles Club. The afternoon Movie Session will be at the World Theater. Parents can pick up their kids at 3pm at the World Theatre. Deadline to register is 1 day prior to each Session. If you are registering for both sessions, you will need to add one registration fee from each session to your cart. You can access each session on the calendar on our ticketing website. If you have any troubles or questions, please call 308-627-5796. All parents will need to sign and return the waiver for their student(s) at the start of each workshop. You can find a PDF copy at the button to the left. Alternatively, you can accompany your child to the start of the workshop and sign the waiver at that time.